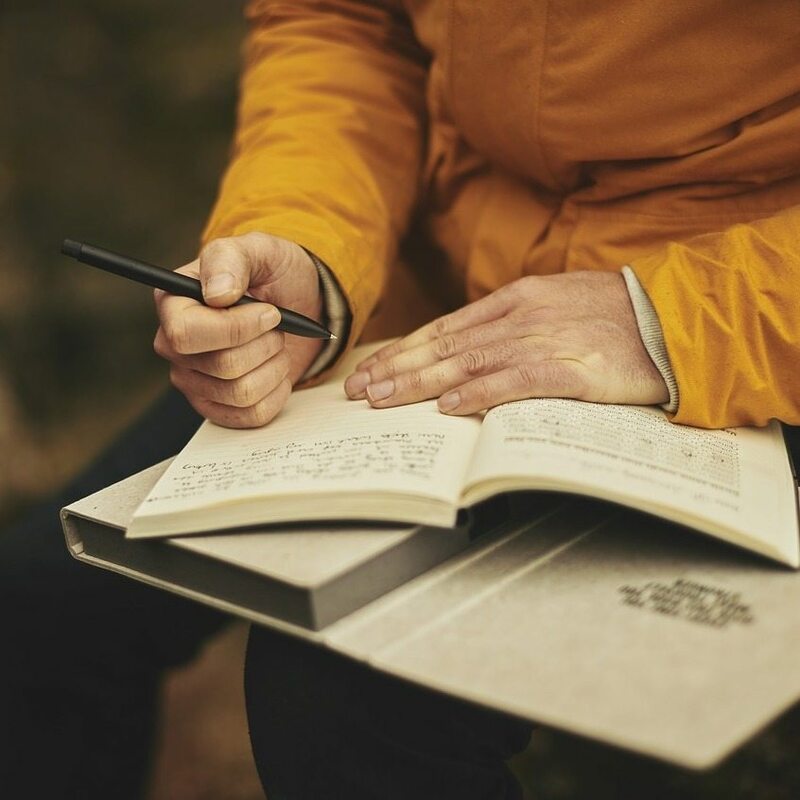 Wendy Lawless is the author of the New York Times bestselling memoirs Chanel Bonfire and Heart of Glass. 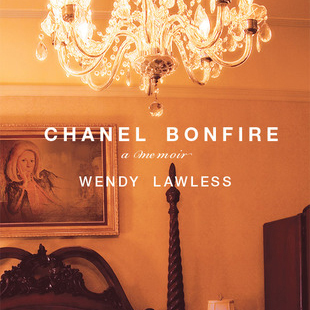 Chanel Bonfire has been optioned for television, and the pilot was written co-written by Wendy. 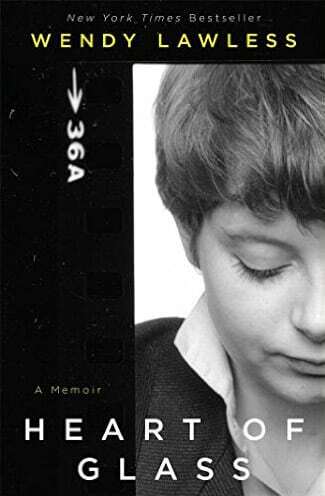 She has published essays in Redbook, Powells.com and the Los Angeles press. 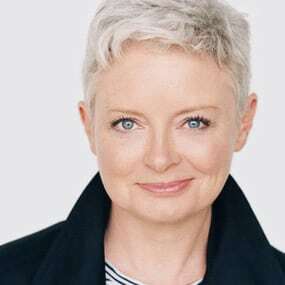 A stage and television actress, she appeared on Broadway in the Pulitzer Prize winning play The Heidi Chronicles and off Broadway in the Obie Award winning play All In The Timing. She lives in California with her screenwriter husband and their two children.